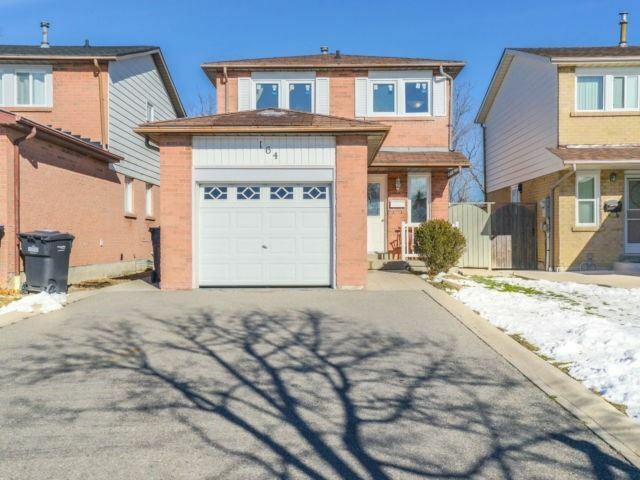 I have sold a property at 164 Martindale Cres in Brampton. Great Delight For Investor/First Time Home Buyers. Upgrades: Furnace (2017), A/C (2017), Powder Rm On The Main Level (2019), Windows And Patio Door (2018). 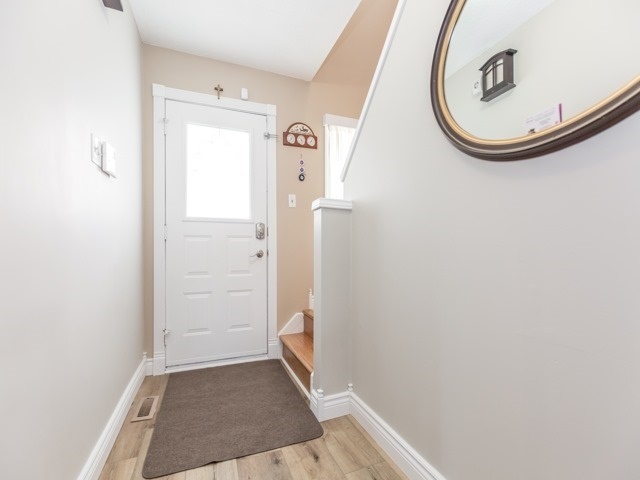 Fully Finished Walk Up Basement Rented For $700. Extended Driveway With 6 Parking Spots. Large Over Sized Shed/Workshop. Go Station, No Frills, And Walmart Within 5 Minutes Drive. 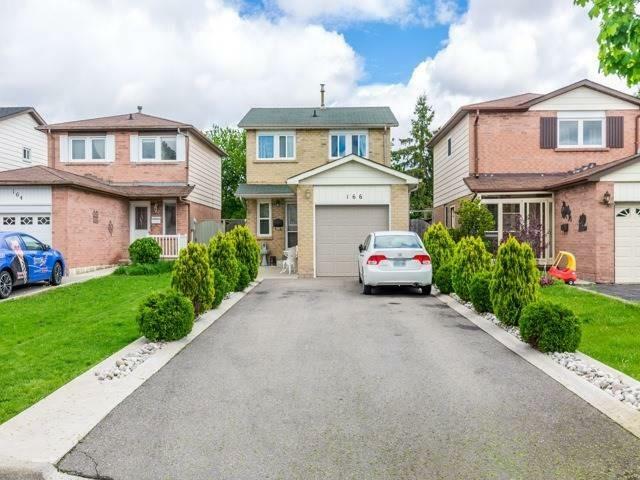 I have sold a property at 162 Martindale Cres in Brampton. 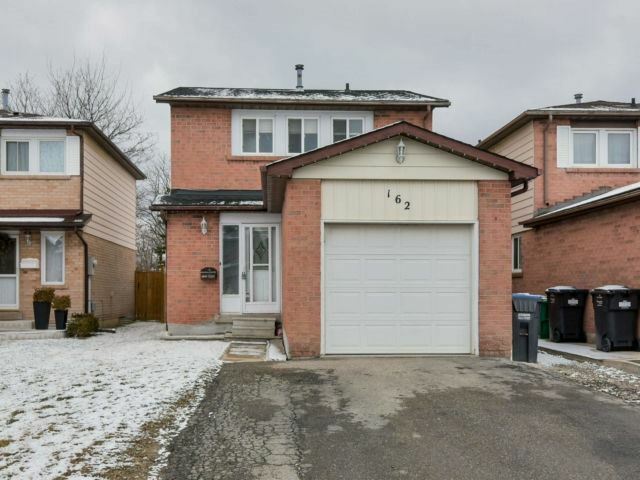 I have listed a new property at 162 Martindale Cres in Brampton. I have sold a property at 166 Martindale Cres W in Brampton. 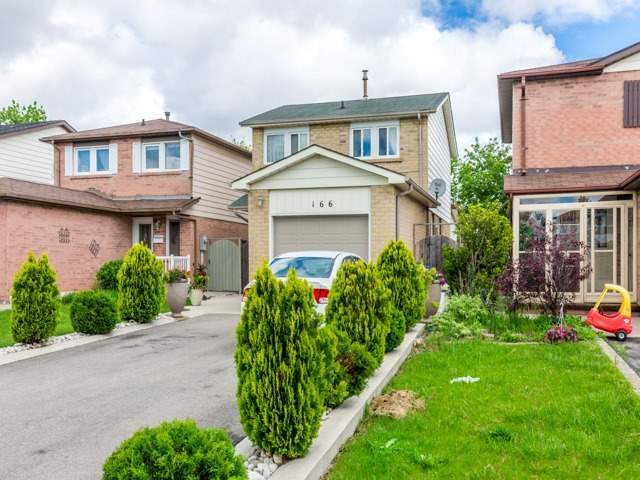 I have listed a new property at 166 Martindale Cres W in Brampton. I have sold a property at 166 Martindale Cres in Brampton.